Jonathan Beiser has built a successful reputation for representing the rights of those injured in workplace accidents and the disabled. Mr. Beiser advises clients and provides insights about Defense Base Act, Longshore and Harbor Workers and Maryland workers’ compensation, as well as Social Security disability. Mr Beiser has earned industry honors and accolades for his work in the workers' compensation field. In addition, Mr. Beiser is frequently asked by organizations such as Loyola University Annual Longshore conference, national and local Lawyers Associations, Labor Unions and vocational rehabilitation groups to speak at their events concerning workers’ rights as they relate to workers’ compensations and Social Security disability. 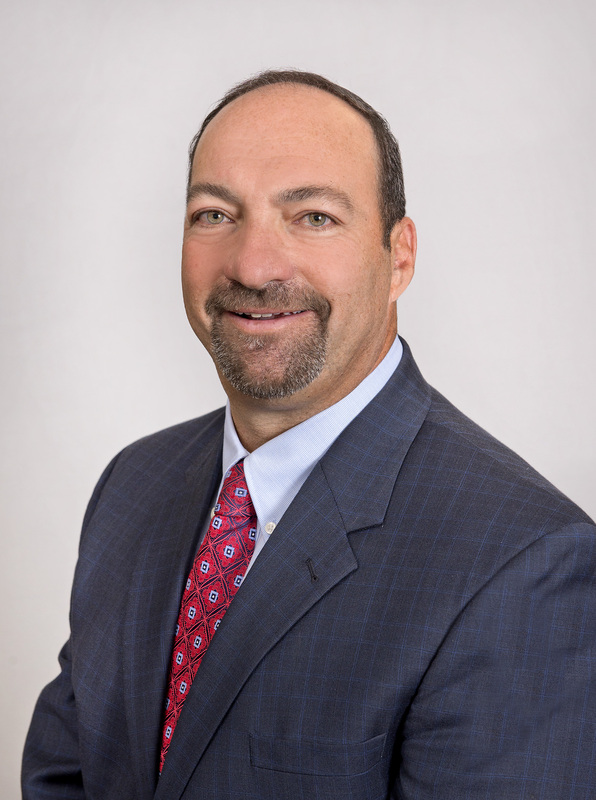 Mr. Beiser is the 2019 President of the Department of Labor Joint Bar Association Board of Directors, which acts as a liason between the Claimant and Defense Bars and the DOL OWCP, OALJ and BRB.